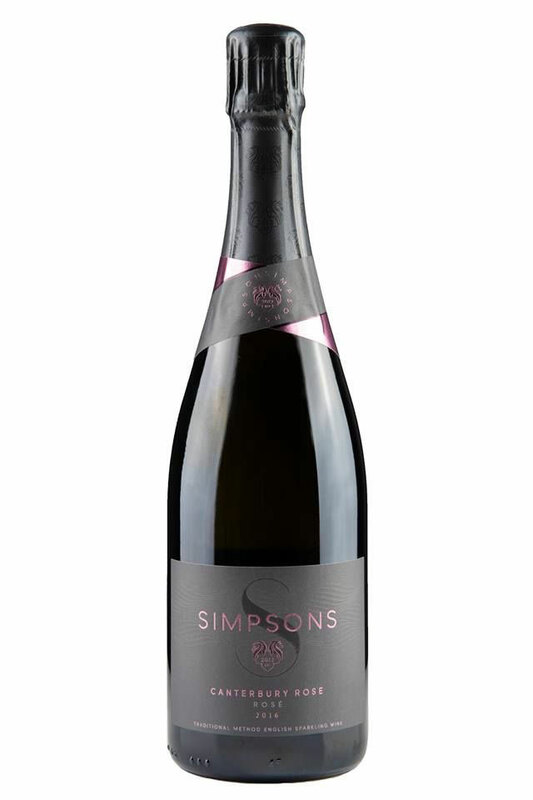 Last week saw the arrival of the eagerly anticipated first sparkling wines from the Simpsons Wine Estate. It was a pleasure to catch up with Charles and Ruth Simpson at an event hosted by our friends at R&R PR. 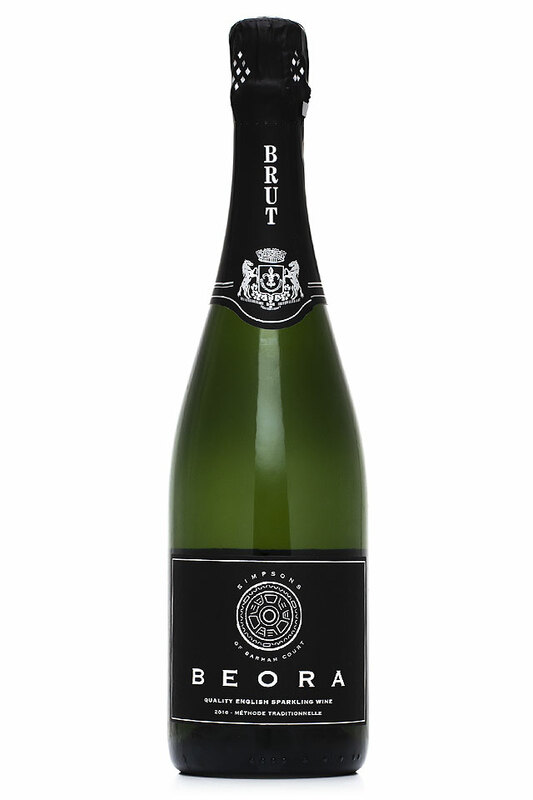 Two wines have been released - the Beora and the the Canterbury Rose. Both 2016 vintage - the first harvest for the Kent producer after planting in 2014. The Beora 2016 is an 80% Chardonnay / 20% Pinot Noir blend. A wine produced exclusively for Naked Wines. 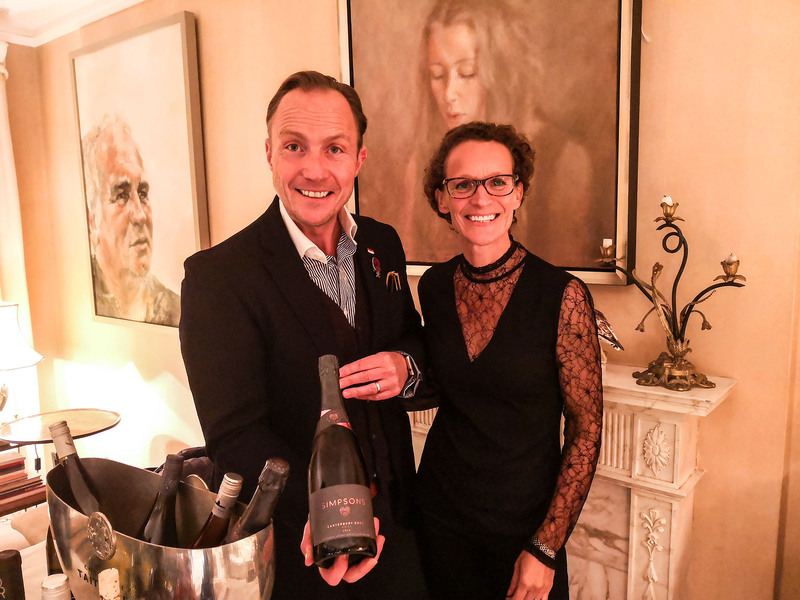 In August 2016, 1,200 Naked customers participated in a crowd-funding bid, paying £94 for a commitment of 6 sparkling wines before Christmas 2018. The wine is available via Naked now for £32.99 RRP, or £23.99 for Angels (Naked subscription customers). The Canterbury Rose 2016 is 100% Pinot Noir Rosé. An independent release carrying their elegant Simpsons crest and branding. 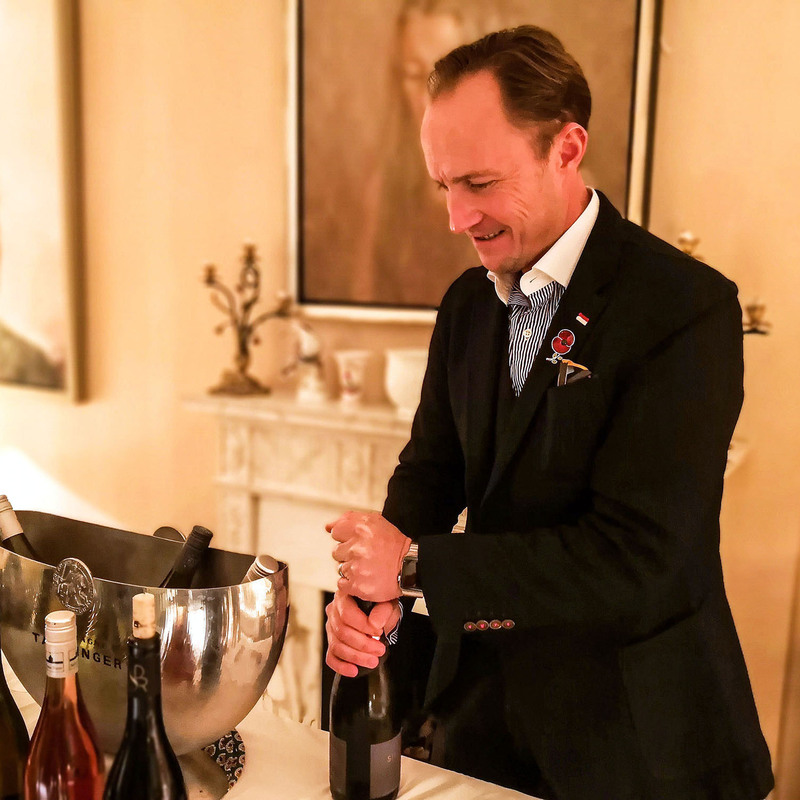 Whilst it’s unclear what English wines they may make for Naked in the future, the husband and wife team are preparing for an exciting line of independent sparkling releases in the near future. With an abundant 2018 harvest we can also expect to see four still wines at some point next year; a Rose, two Chardonnay’s and a Pinot Noir. 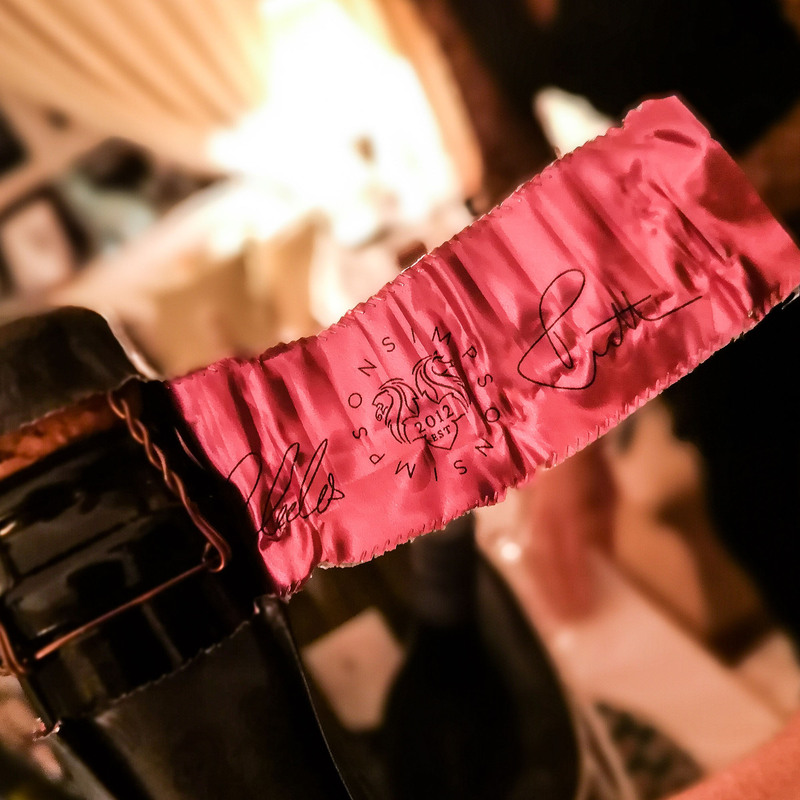 A playful Rosé from the generous 2016 vintage. Made from 100% Pinot Noir with a low dosage 4.5g that lets it express itself in full. A blend of 80% Chardonnay & 20% Pinot Noir, the Beora is all about light citrus and green apple character with a crowd-pleasing refreshing bite. Whilst 18 months on lees was enough to develop nuanced flavour in the Pinot dominant Canterbury Rose, this Chardonnay dominant Beora may have benefitted if it had had more time to develop prior to release. 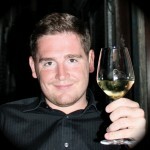 It will no doubt inherit more richness qualities with more time under cork.